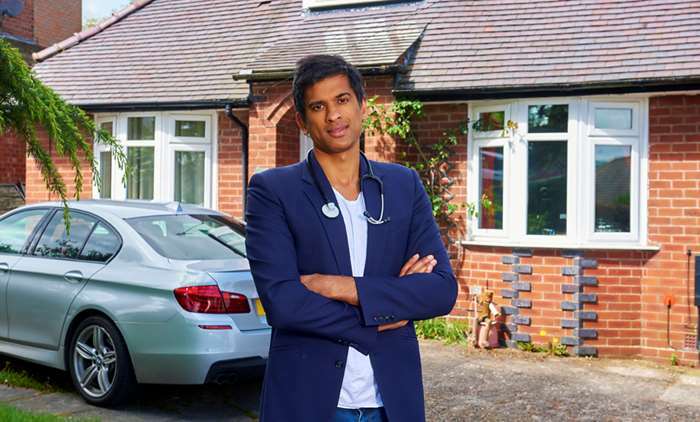 Have you noticed that there is another series of Doctor in the house featuring Dr.Chatterjee being broadcast at the moment? If not then take note, it’s definitely worth watching! So what is it that I like about Dr. Chatterjee, apart from being ‘drop dead gorgeous! ‘ No seriously I like the holistic and integrated approach he takes towards addressing health issues. He takes us away from the, ‘sticky plaster,’ approach to health care where symptoms are merely masked by expensive drugs along with their potentially dangerous side effects! Dr. Chatterjee concentrates more on finding the root cause of health issues so that the problem can be treated at source. Solutions invariably involve dietary and lifestyle changes, complementary therapies and the use of nutritional supplements instead of drugs where possible. This is what I do and its all So………. Nutritional Therapy and right up my street! Male & Female Infertility and more……. The beauty is that this can very easily be put right by taking certain B vitamins, specifically vitamin B6, B12 and folic acid often known as methyl factors and this is exactly what Dr. Chatterjee suggested this chap took. 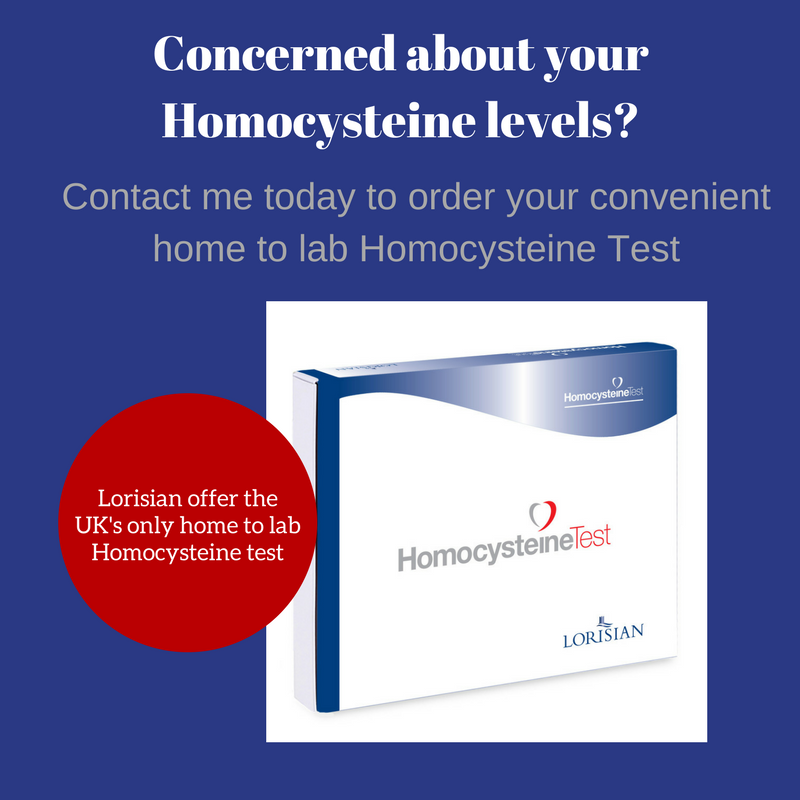 Two weeks later he was sleeping well, he was no longer feeling exhausted all the time, his blood pressure was normal and his homocysteine levels had dropped from 34.5 to 7. So he’s now feeling better than he has in 20 years and has cut his risk of heart disease all through taking B Vitamins! A simple and effective solution to years of grief, how good is that?